In a significant Order the Supreme Court of India has directed that CCTV cameras may be installed inside the courts and at such important locations of the court complexes, at least in two districts in every State/Union Territory. 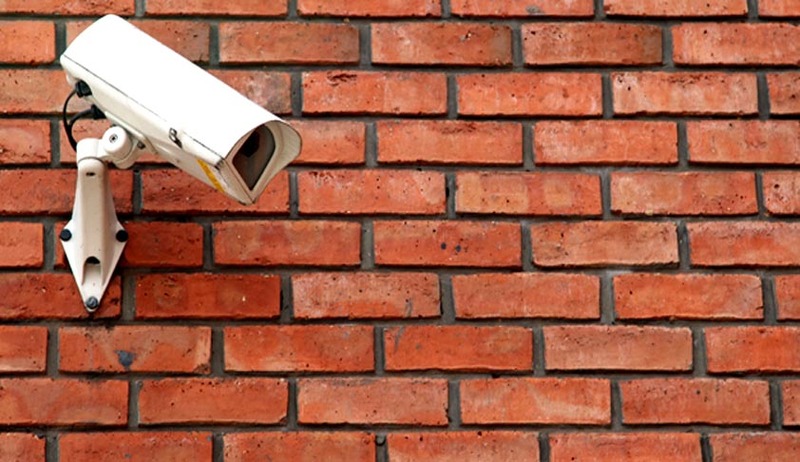 The Court directed that the installation of cameras may be completed in three months. The Division Bench comprising Justice AK Goel and Justice UU Lalit was considering a writ petition seeking a direction from the court for audio-video recording of the proceedings of trial courts to ensure fair trial. “We direct that at least in two districts in every State/Union Territory (with the exception of small States/Union Territories where it may be considered to be difficult to do so by the concerned High Courts) CCTV cameras (without audio recording) may be installed inside the courts and at such important locations of the court complexes as may be considered appropriate”, the Bench said. The Bench has passed the order after considering the reports submitted by Additional Solicitor General Maninder Singh, and Amicus Curie Senior Advocate R. Venkatramani. The Monitor may be in the Chamber of the concerned District and Session Judge. Location of the district courts and any other issues concerning the subject may be decided by the respective High Courts. The footage of the CCTV camera will not be available under the R.T.I. and will not be supplied to anyone without permission of the concerned High Court. “The report of such experiment be submitted within one month of such installation by the Registrar Generals of the respective High Courts to the Secretary General of this Court who may have it tabulated and placed before the Court”, states the Order. The Bench has directed the registry to list the matter on 9th August, 2017 for further consideration.